2016 will be the second year I have benefitted from Dave Rayner Fund support. Started racing relatively later than the average full timer: 2015 was my first year full-time, and I spent it with Brittany-based team Hennebont Cyclisme. Gained a lot of experience and results along the way. Moving up a level for 2016 with An Post CRC. 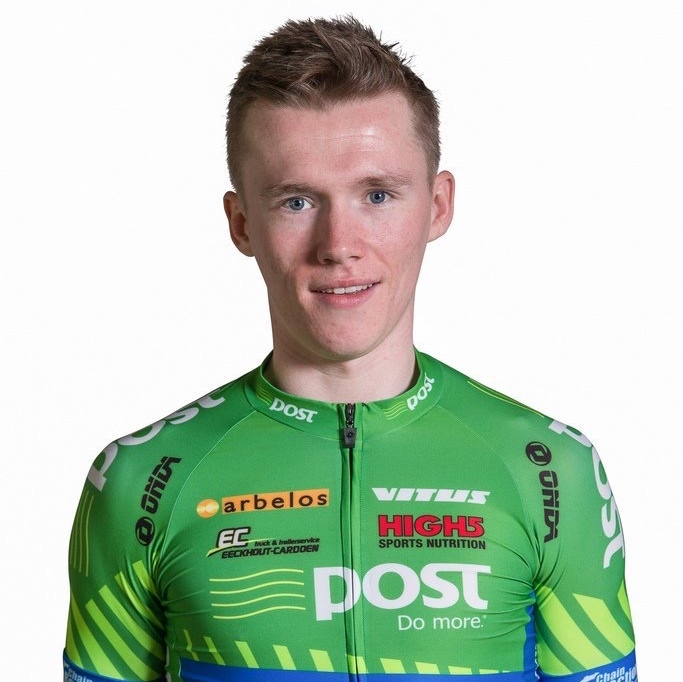 AnPost-CRC is an Irish based Continental team, managed by Kurt Bogearts and Sean Kelly. It is a team tailored to make people like me better, so it was a great privilege to have the opportunity to be on a team with teammates/staff with such a great reputation. I'm really looking forward to 2016 ! In my last year at u23, I aim to get as much time in the Ireland jersey as much as possible. My early season targets are the nations cups, while I would also like to be selected for the Euros and Worlds (if we get enough uci points) which are late in the season.